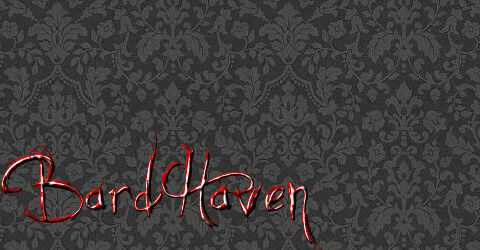 The News from BardHaven | Fashion and Fancy as seen from The Fortress of the Dark Hope. Read my blogging on technology and gadget addiction at www.mobilitysite.com. Please remember to support this site’s kind sponsors, without whom your humble author would not pay his rent and have to live on the prim streets. Click each ad below to open an SLURL.